Working with Railcare the prestigious railway maintenance company we machined from solid aluminium complex 5 axis parts that could be used as replacements for damaged parts in railway carriages. This allowed the carriages back into service very quickly and bought time to resource from extrusions for future occurrences. Aside from the challenges of fixturing and machining the section the additional challenge was in creating models in 3D from the original 2D manually generated drawings from 1981. Each 1200m length took over 25 hours of constant machining with colossal 80% swarf produced. 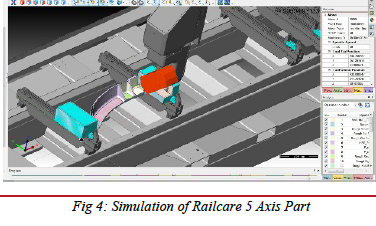 This success created the opportunity to produce many more parts for Railcare the largest being 2500mm x 450mm x 200mm. Cutting our automotive teeth many years ago producing instrument clusters and wheel hubs for TVR much loved by Top Gear back in the day, our involvement with this sector is in our DNA. We machined the parts for the all British manufactured Zenos E10’s chassis, a super strong low mass high performance aluminium spline. This was very much a work in progress with changes to model being made in process. 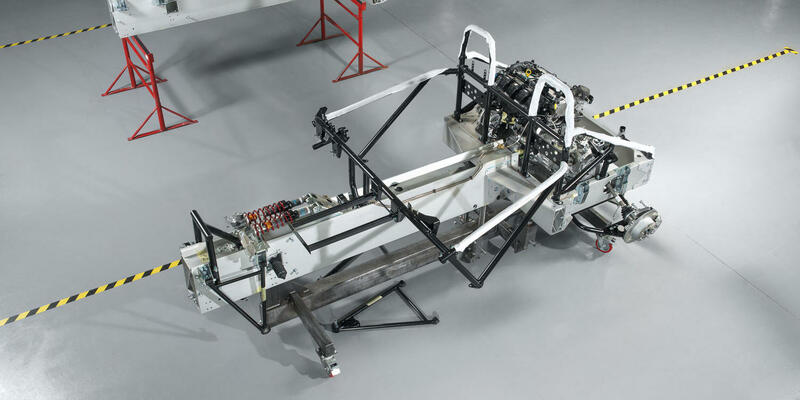 We were very proud to be involved in the supply of machined extruded parts to Aston Martin for the DB9 chassis. These were heavily 5 axis machined and we supplied sub assembly as well with the first 100 vehicles produced. 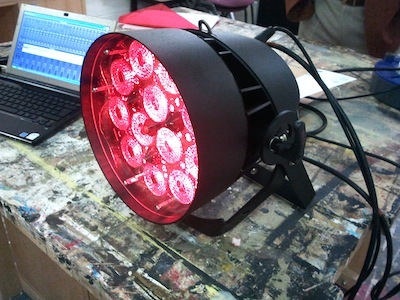 Lumonic have been a respected supplier of lighting solutions for some years to the stage and professional venue sector. The profile used in this was particularly challenging and without our 500mm saw blade would not have been possible. The machining on this also would not have been possible without SolidCAM. 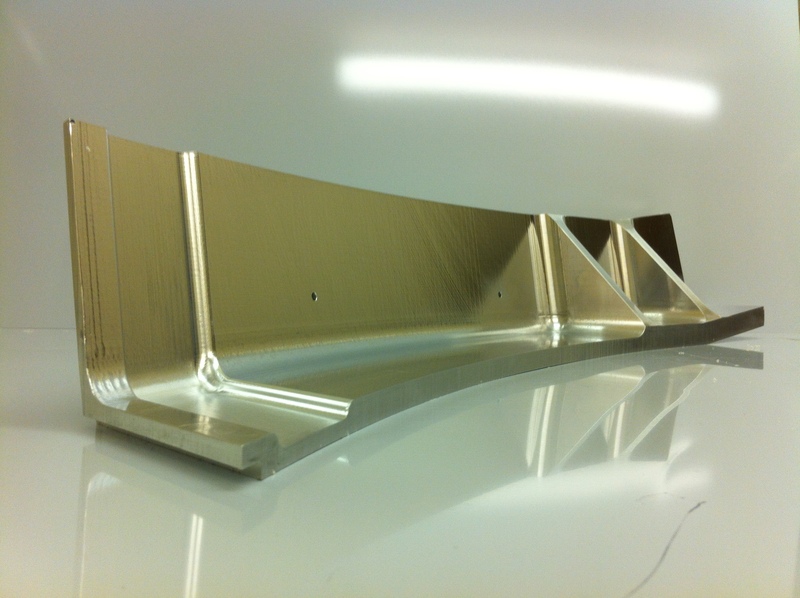 The extrusion size was XXXXXXX and was completed with 60% swarf; the before and after tells the story. 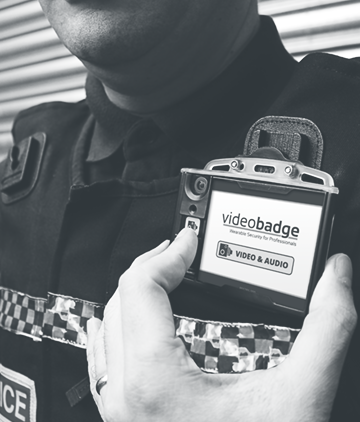 At the other end of the size spectrum the VB-200 is a professional body worn camera/recording device used by organisations such as the Police, the Prison Service and Traffic Wardens. The parts required had intricate features utilising cutters down to 0.5mm, which were critical to the successful operation of the device and equally important to its wearer’s safety. Inal Metals were heavily involved in this, undeniably one of the most demanding market sectors in aluminium extrusion as far back as the early 1990’s. 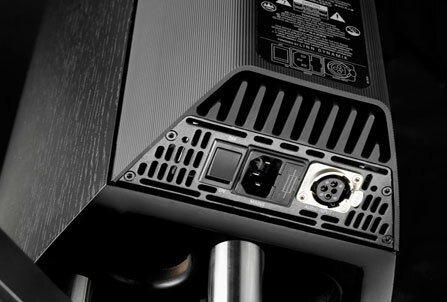 Naim Audio was a name synonymous with style, outstanding aesthetics, and with the 500 series ground-breaking technology. 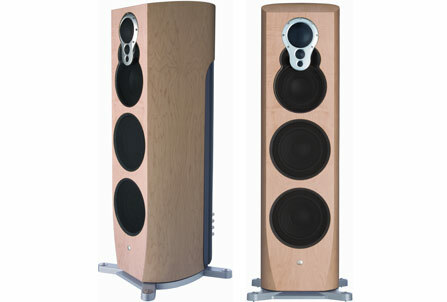 We were also involved with parts manufactured for other world class innovative digital music systems such as Linn Products. The Akubarik and Akudoric speakers all required SolidCAM 5 axis simultaneous machining. As we say when it can’t be wrong come to us.